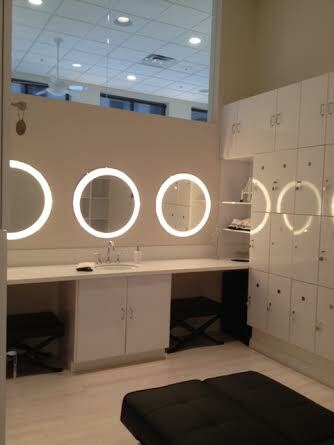 The Bar Method St. Louis - Brentwood is a boutique fitness studio offering barre classes for students of all levels. The signature method uses your own body weight, the ballet barre and a few props to create a transformative workout that results in long, lean sculpted muscles. Not only does it reshape your entire body, but it allows you to channel your inner strength and leave class feeling strong, confident and poised. Highly-trained instructors customize the exercises to ensure they are safe and effective for any age and every body, including modifications for pregnant women and students with injuries. Our staff and community are here to support you from the moment you walk through the door. The Bar Method St. Louis has two locations, Brentwood and Town and Country, both opened by owner and instructor, Jessica Prasse. Between the two studios, we offer 80 classes per week taught by our fabulous team of well trained instructors. 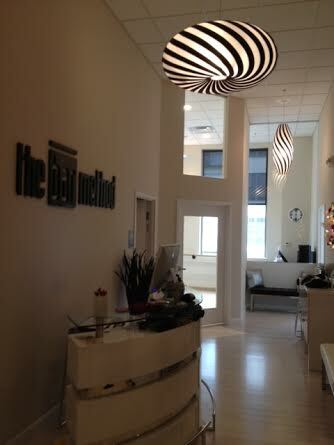 If you cannot attend class, cancel your class online or on The Bar Method app to avoid being charged for a no-show. AM morning classes require cancellation by 10pm the night prior. All PM classes require cancellation 2 hours in advance. Everybody gets 2 free no shows/ late cancels per calendar year. If you are using a class package, a no-show or cancellation after the above cutoff window results in a loss of that class. If you are using a membership package, your account will be charged $15. First time students may not enter class late. Arriving 5-10 minutes early is highly recommended. Please no saving spaces at the bar before or during class. We recommend that pregnant clients avoid Bar Move classes. Please pick up a pregnancy brochure at the front desk and review all modifications with your instructor before class. Please notify front desk staff and instructors of any injury that may impact your ability to exercise. In some cases, a doctor’s note may be required to allow you to take class. This way your instructor is aware and can guide you through proper bar method modifications if needed.